First Place Prize is $5,000! Cash Prizes, Vendors, Games, Music, Animals and More! 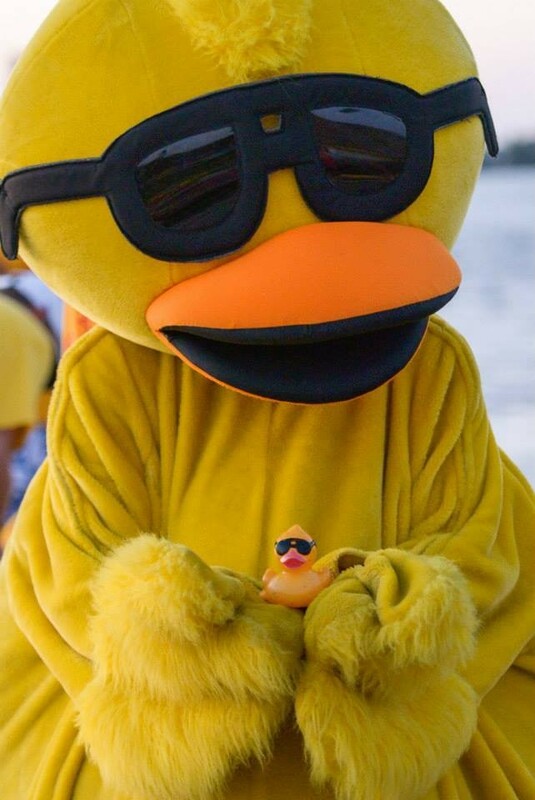 Proceeds from every duck adopted will go to The Humane Society, an independent non-profit animal welfare organization dedicated to the prevention of animal cruelty and finding permanent, loving homes for companion animals. 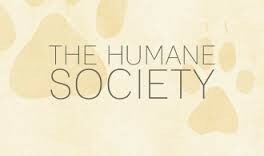 We service the community by sheltering animals, finding them homes, investigating reports of animal cruelty, educating people of all ages and rescuing animals from life threatening situations. Come watch 10,000 ducks race down the river! 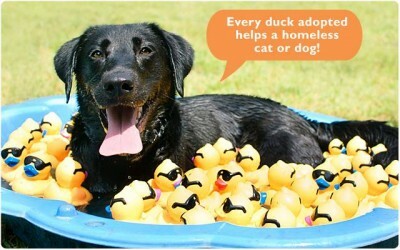 Adopt a duck or a whole flock! Our mission is to improved the lives of animals, alleviate their suffering, and elevate their status in society to help control the animal population, and to investigate and reduce animal cruelty. We want to create a better world for animals, by providing a safe haven for animals and increasing adoptions by matching the right animals with the right home forever. 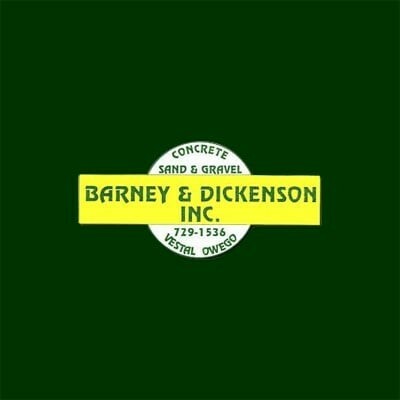 Levene Gouldin & Thompson, Inc.